I love Taylor Swift completely and totally. 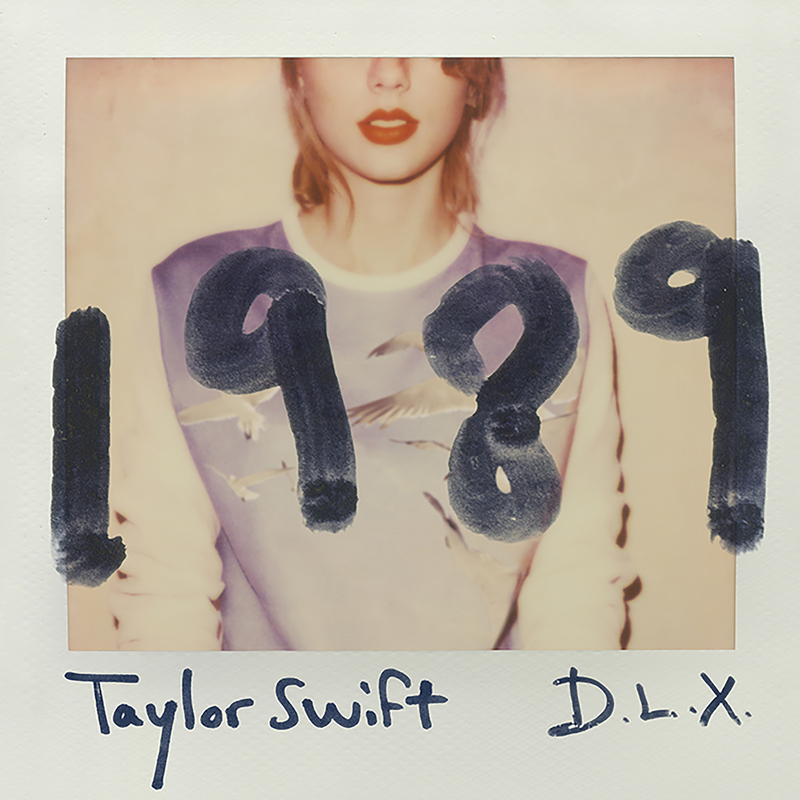 I love 1989 from start to finish; it is unironically one of my favorite albums of 2014. I love "Blank Space" and its smart and strange and kind of vicious lyrics, its bizarre and amazing attendant video. I can't wait to see Taylor and Vance Joy on tour together next year. I am 34 years old, and I am totally ready to embrace my inner 16 year old pop princess. It's Friday afternoon, and I think you should turn this up, and maybe turn the bad guys good for a weekend.